Turkish political leaders issued statements on Sunday, condemning Saturday's terror attack near a football stadium in Istanbul that martyred at least 38 people and injured 155 others. 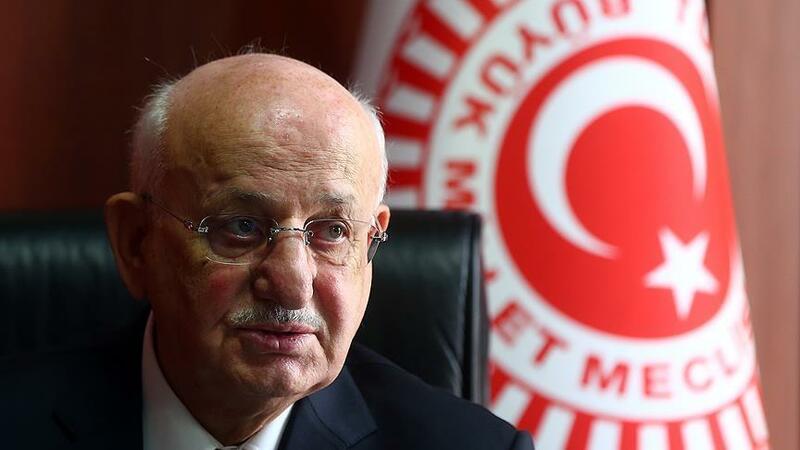 In a written statement, Turkish parliament speaker Ismail Kahraman said those kinds of attacks would make the government more resolute in its fight against terror. "Whatever it is, PKK, PYD, Daesh or FETO, all terror organizations must be condemned. the Turkish nation is resilient. It is important for our nation to be in unity and solidarity," Kahraman said. The Turkish General Staff said in a statement that the army, gendarmerie, police and security forces would combat terror jointly and determinedly. Similarly, Foreign Minister Mevlut Cavusoglu and Justice Minister Bekir Bozdag said all treacherous plots against Turkey would be repaid by the national solidarity and the state's determination. “None of the terror groups or their acts can stop Turkey’s fight against terrorism,” tweeted Bozdag.